TAMPA, Fla. (November 8, 2018) – Go Epic Health is conducting a clinical trial at the Mid-South Center for Prevention & Wellness in Memphis, Tennessee on their all-natural cholesterol-lowering product CHOLESTERADE®. This new clinical trial will be a double-blind study to test the lipid-lowering effects and long-term cardiovascular benefits of this product across demographics. “With heart disease being the largest killer in the country, we hope that the use of this all-natural product in America’s daily diet will have a major impact on the heart health of our nation and in the world,” said James Price, CEO of Go Epic Health. 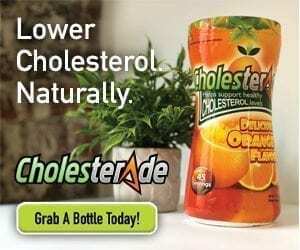 Cholesterade® was initially created by the late J. Robert Cade, M.D., the inventor of Gatorade®, to lower his cholesterol levels. Cade was taking statin drugs for the problem but suffered from significant side effects from the use. Therefore, he decided to create an all-natural alternative. Once established, Dr. Cade performed an initial case study and found the results to be without making any other lifestyle changes study participants saw a reduction in triglycerides of 50 percent a reduction of bad cholesterol or LDL of 21.3 percent; and a rise of good cholesterol or HDL of 12.9 percent in an eight week period. 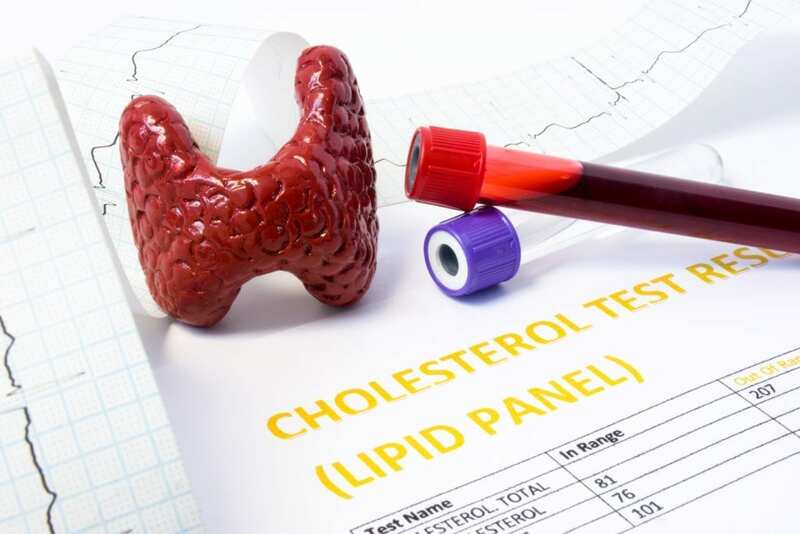 “We believe at the conclusion of this study, the new and published data will create a tremendous amount of additional educational and proven data for the world to know the efficacy of Cholesterade® on naturally lowering cholesterol,” Price said. The mission of the Mid-South Center for Prevention & Wellness is to identify early risk for cardiac disease, stroke, and diabetes, and to provide the tools to eliminate those risks. Through partnerships, they deliver customized solutions for individual, clinical and corporate clients of any size in the country.